Want to try improv? Meet new people? Have fun and laugh? Then join us for our Intro to Improv Workshop. It’s perfect for anyone who’s wanted to try improv comedy or something new and different in a fun and supportive environment. No previous experience required. 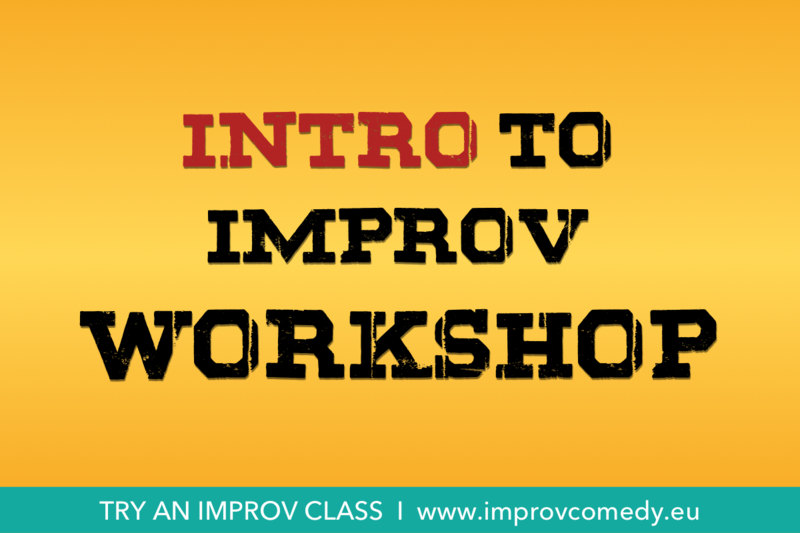 Our Intro to Improv Workshop will focus on basic exercises and the fundamentals of improv. Sessions are led by an experienced ICC teacher or Mainstage ensemble member and are a brief glimpse into the core values of The ICC Training Center. It’s a great way to sample what we teach. Plus, if after the workshop you sign up for our Level 1A FUNdamentals class, your 50DKK will be applied towards your class fee. Teacher: Varies between teachers and main stage ensemble members. You’re welcome to drop in on our free intro course up to two times. Hopefully, by then, you’ll leave wanting more.